Established in 2010, Blu Pepper is a women’s wholesale clothing brand based in the fashion district of Los Angeles. 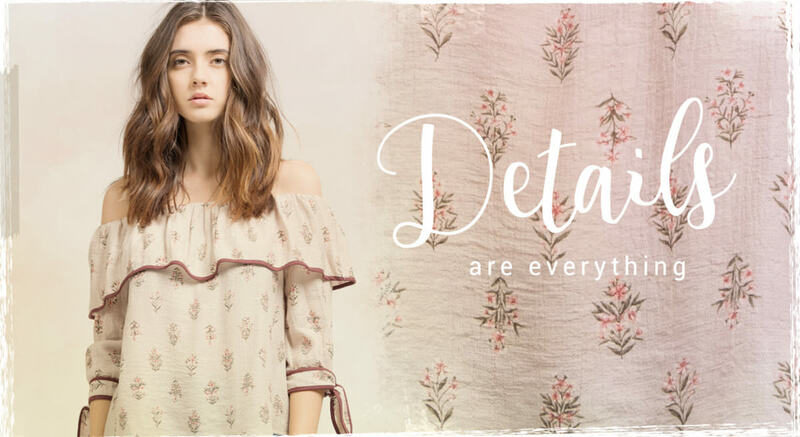 Its wholesale fashion line is designed for the young, inspired bohemian girl. And true to its mantra, each passing season Blu Pepper churns out plenty of collections of young, chic, and vintage-inspired wholesale clothing. As of this date, Blu Pepper operates two robust physical shops - a store at 1801 E 50th St and a showroom at 747 E 10th St. That coupled with a vibrant online store and mini-stores via Amazon, eBay, PoshMark, Shoptiques, and so forth have catapulted this wholesale fashion house into the limelight. Tank Tops: Tops is the forte of Blu Pepper. Contemporary and youthful, their tank tops come in a whole range of affordable sizes. Dresses: They offer maxi, midi & mini dresses for all occasions and seasons. Besides, there is a huge selection of tunics, bodycon, and fit & flare dresses available on off-price and bulk purchase. Bottoms: Wholesaler buyers, corporate retailers, and small boutiques alike love Blu Pepper wholesale range of jumpsuits, rompers, jean shorts, shorts, skirts, and an array of other sassy bottoms in fashion. 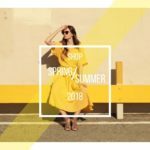 Outerwear: This awesome women’s clothing wholesale fashion house has sizzling outerwear section teeming with all sizes and colors of bohemian-style jackets, vests, boleros, summer outerwear, and coats at surprisingly affordable pricing. Why we Love Blu Pepper? Variety at Its Best - No other Los Angeles fashion district brand boasts a huge selection of jumpsuits, dresses, rompers, tops, and so forth quite like Blu Pepper. They sure do a bang-up job at researching trending wholesale fashion. Fair Return Policy - Though they have a standard return policy in paper, their terms are quite lax. Robust Customer Service - Blu Pepper has a top-notch customer relations team. They can iron out your order, shipping, and other queries in a jiffy!